"Will Debra reveal his secret?" 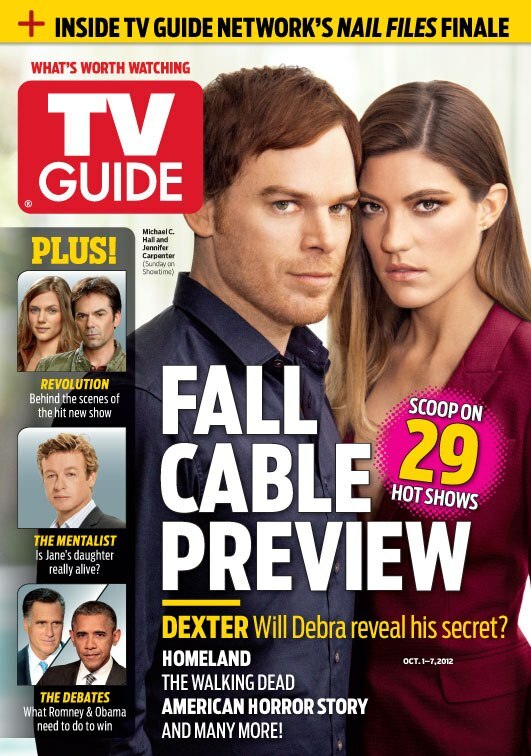 Showtime unveiled a first look at TV Guide Magazine's fall cable TV preview issue, with Michael and Jennifer on the cover! Like it?